e: 18pt;">Stimulating South American herb yerba mate appears to promote fat loss via multiple mechanisms. Inhibiting adipogenesis, the process which creates new fat cells. Promoting thermogenesis, which can result in more body fat being burned. Suppressing appetite. 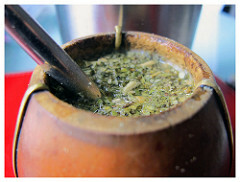 Yerba mate has been demonstrated to affect several compounds that control satiety. 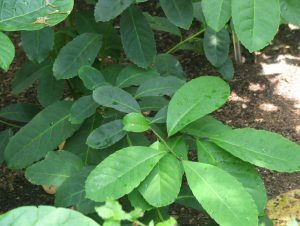 Yerba mate (Ilex paraguariensis) is a herb used to make a traditional beverage consumed throughout South America. 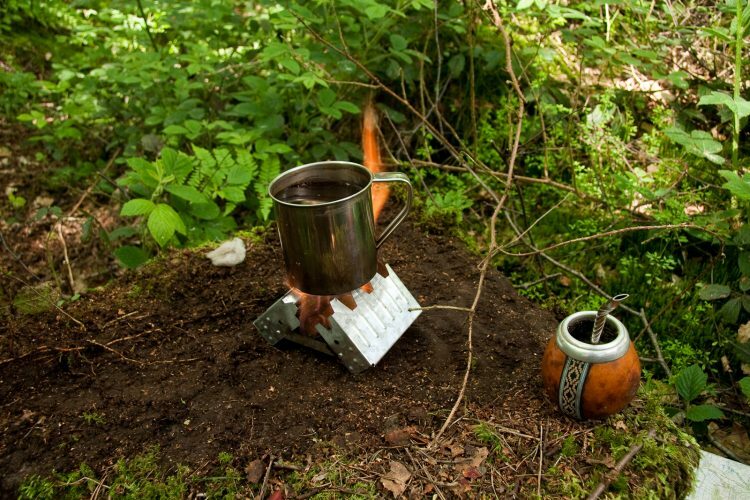 Its leaves are typically brewed into mate, a stimulating, caffeine-rich tea. Yerba mate has been demonstrated to have many beneficial properties, including anti-inflammatory, vasodilation (blood-vessel widening) and antioxidant activity, inhibition of atherosclerosis, and improvement of glucose tolerance. However, it is best known for its purported weight loss benefits, which have been supported by a large number of animal studies, as well as a few human trials. 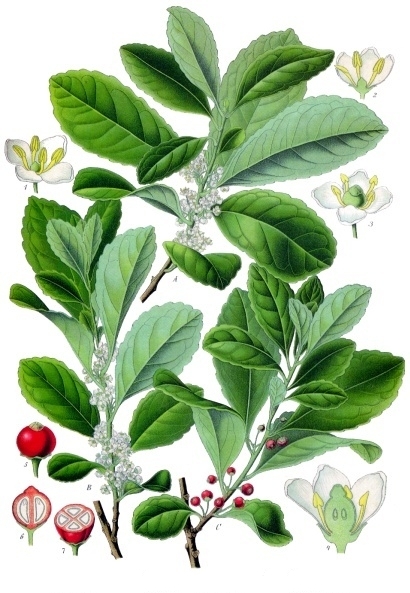 Yerba mate leaves contain three xanthines: caffeine, theobromine, and theophylline. The caffeine content of yerba mate generally varies between 0.7% and 1.7% of dry weight, with one cup of mate tea having 25 – 30 mg, although some varities can have as much caffeine as coffee (75-80 mg). s yerba mate might work is by making you feel less hungry. Studies in overweight mice have shown that yerba mate appears to enhance the action of intestinal glucagon-like peptide-1 (GLP-1) and leptin (popularly known as the “satiety hormone”), two compounds that are known to promote satiety. e is mostly used for its stimulating properties, clinical research has shown that it can reduce body fat and aid weight loss. Indeed, findings of both animal and human studies have been overwhelmingly positive, and suggest that it is one of the only herbs that can be useful as a weight loss agent. In addition, yerba mate may also enhance the fat-burning effects of exercise by increasing the body’s fat oxidation. 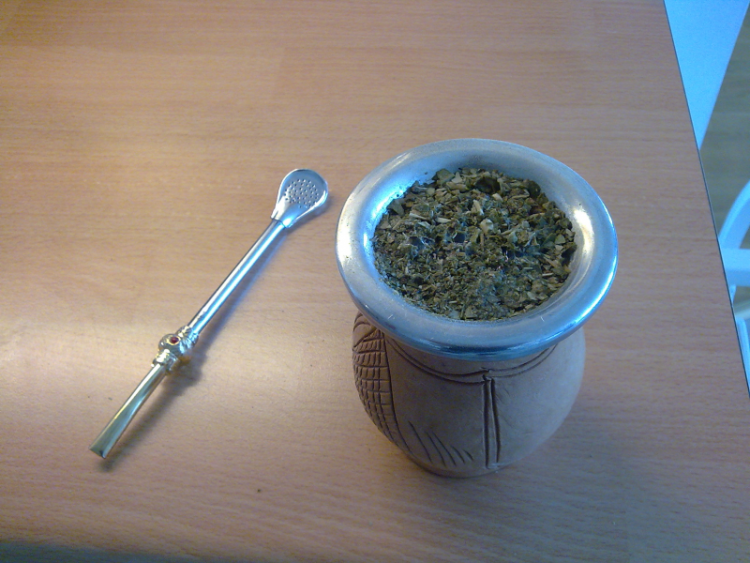 Yerba mate is also used as a nootropic. Given that yerba mate’s main active ingredient is caffeine — the most widely consumed psychoactive substance in the world — it’s not surprising that some people use it to improve mental performance. mate’s weight loss effects in humans is relatively scarce, but thus far most findings are positive. This randomized, double-blind trial tested the purported weight loss benefits of yerba mate. Thirty overweight and obese participants took placebo or yerba mate (3 g capsules) daily for 12 weeks. The yerba mate group saw a decrease in body fat and waist-hip ratio (WHR) compared to placebo. In this study, a group of volunteers were supplemented with 12 different plant preparations suggested to have anti-obesity action. Only yerba mate extract was shown to have a useful effect, causing a significant increase in fat oxidation (the usage of fat for energy). This randomized, double-blind, crossover study examined the effect of yerba mate on fat oxidation during exercise. Fourteen people were given yerba mate capsules (1000 mg) or placebo 60 minutes before performing exercise on a stationary bycicle. Yerba mate was found to increase fatty acid oxidation (FAO) and energy expenditure derived from FAO during exercise by 24% at submaximal exercise intensities, which could increase fat loss achieved from exercise. Yerba mate has lots of potential as a natural fat burner. 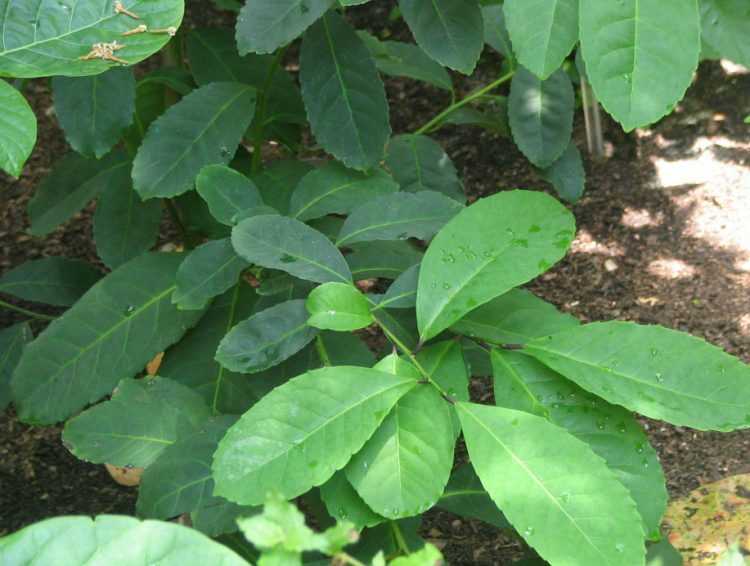 Although more human trials are needed to conclusively confirm that this versatile herb reduces body fat and promotes weight loss, current clinical research data is promising. We think it is a good supplement to take on the side in conjunction with weight loss-oriented fitness regimens. Yerba mate extract is more convenient than mate tea. You can certainly get the fat-burning benefits of yerba mate by brewing mate tea, especially a clean organic tea, but drinking 3 cups a day may be rather inconvenient. As such, it’s far easier to take a supplement that provides a known amount of yerba mate extract in capsules.